Following an international tender, BECK, in conjunction with their partners AlGhanim International, are honoured to have been awarded the Sheikh Abdullah Al Salem Cultural Centre; Kuwait. 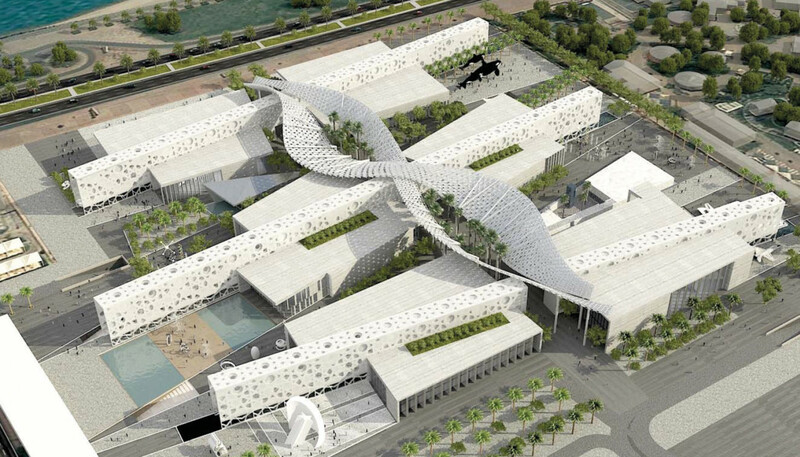 The complex of museums designed by SSH, overlooking the Persian Gulf will set new records within the museum sector; the challenging project consists of the simultaneous design and build of four innovative new museums; Natural History Museum, Science Centre, Space Museum and Islamic Museum, which will include 20 dynamic galleries. 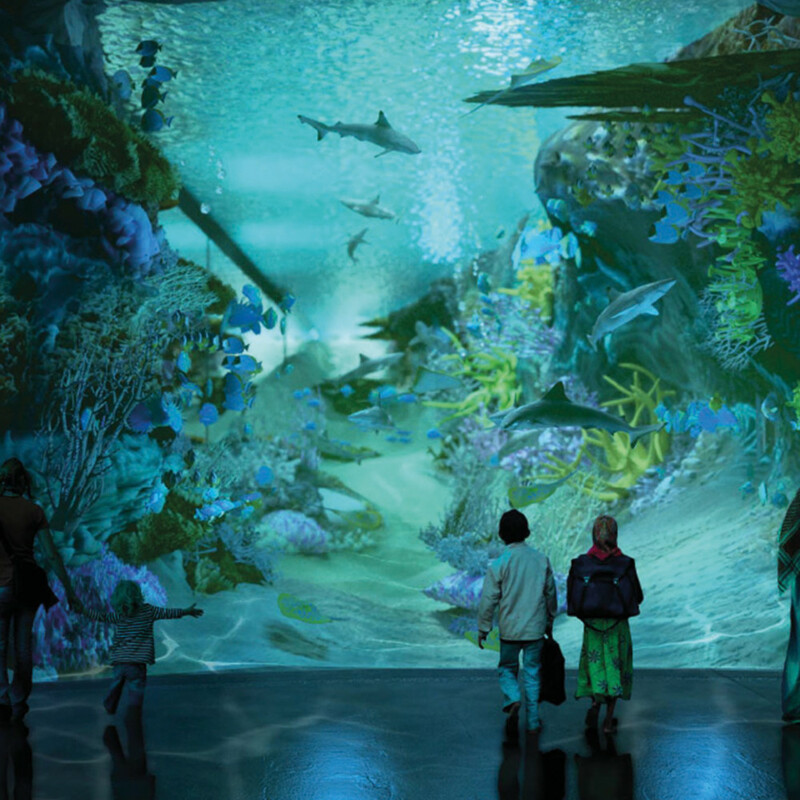 Cultural Innovations, responsible for the exhibition design have introduced key features including a one million litre aquarium, set within a rainforest and mangrove swamp, a dark ride motion base “virus attack”, a planetarium, an interactive space station, and over 800 exhibits and interactives. The project will also feature more than 1,000 models, props and collections, supervised by SSH and lead museum consultant Keith Gray. A project of this magnitude and complexity has never been attempted simultaneously and is currently the largest cultural and science project in the world. BECK will also be employing additional project and package managers to cover specialist elements such as audio visual, interactives, aquariums, and models, coordination and fabrication drawings and logistics. For further information regarding opportunities to be part of this unique project, please email Esme Edney, Project Administrator: with the subject SAASCC- opportunities.